Those who have questions about Rainier Satellite products and services and choose to ask via a forum we have now teamed up with the Satellite Home forum. 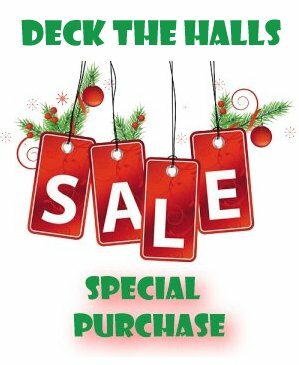 Special Purchase D9865H Deck The Halls Christmas Sale – Going On Now! But there’s even more! >> Data Pre Load Service Included. Get up and running fast with our turn-key solution for your receiver. We pre load all the data needed to receive our channels in the receiver ahead of time. This allows you to start enjoying our channels without waiting as you learn and become familiar with the receivers operation. This is a S49.99 value. Posted on November 24, 2015 December 2, 2015 Author rainiergroupCategories Rainier NewsLeave a comment on Special Purchase D9865H Deck The Halls Christmas Sale – Going On Now! Its that time of year again Snow and Rain knocking out DirecTV, Dish Network and others. If you have one of those small dish systems. Dish Network or DirecTV in the US or Shaw Direct and Bell TV in Canada. You could be watching the lost signal message on your TV screen. Time again to miss the big game or your favorite show. Those providers lie and tell you their signal does not go out in bad weather. BULLFEATHERS Anyone who has or had the small dish systems knows this is not true. Well if you had Rainier Satellite you would be enjoying your favorite game or show. Rainier Satellite does not lose reception in inclement weather. C band transmissions are not affected by the inclement weather plague that affects ku and ka (small dish bands). So what are going to do? Keep paying for that blank picture in bad weather or move up to the HD Leader Rainier Satellite. And be enjoying that HDTV no matter what mother nature is doing outside. Posted on November 21, 2015 November 21, 2015 Author rainiergroupCategories Rainier NewsLeave a comment on Its that time of year again Snow and Rain knocking out DirecTV, Dish Network and others. 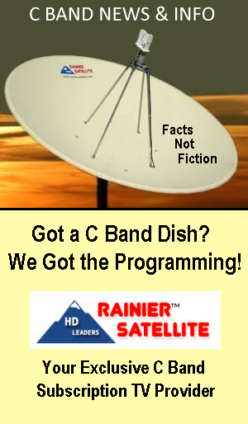 We are the place to get latest true news for Rainier Satellite and whats really happening in C band. The internet is a big place, it has quite a bit of information out there. While this is great it has its downside too. There are places and individuals that will always try to publish bad press, create hate and confusion, and twist the facts and news out there. This is why we are the only place you need to get the latest on whats happening with Rainier Satellite and C band in general. Now to the nitty gritty about places that provide negative press about Rainier Satellite and or its employees. Why is that bad press information being posted on the internet? Here are the facts. If your one of those people that frequent satellite forums that sell only FTA equipment of push Dish Network or DirecTv you may notice that if anything that is written about Rainier it is either negative or they ridicule Rainier or its employees. This information is posted by those because they want to try to slow Rainier’s growth, push their products, or are trolls that lives to create hate and discontent about anything positive. When you see these things its best to ignore the small minds that write them. Posted on November 19, 2015 November 19, 2015 Author rainiergroupCategories Rainier NewsLeave a comment on We are the place to get latest true news for Rainier Satellite and whats really happening in C band. 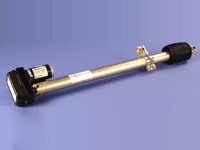 Need a Actuator? Rainier now has a High Quality Unit. This ball screw version of the “Maxi” for those with heavier dishes or for those who just prefer a Cadillac vs a Chevy. This unit will provide years of reliable service. Posted on November 12, 2015 Author rainiergroupCategories Rainier NewsLeave a comment on Need a Actuator? Rainier now has a High Quality Unit. Do most know what HD should look like? Uncovering the big lie! If your the typical consumer you probably have bought a new big screen HDTV in the past few years. You had high hopes of enjoying all your favorite shows and or sporting events in breathtaking HD. 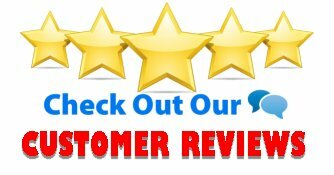 You hooked it up to your cable system, small dish system, IPTV, or tv antenna and commence to watching. As you watch you start saying to yourself, this thing don’t look as good as my old clunky tv with a picture tube looked. It looks soft and smeary. It has fuzziness and or blocks in the picture especially on fast action. You mess around with the settings hoping to improve the picture, it don’t help. You call your tv provider or go back to the big box store you bought the TV at. They up sell you with new HDMI cables or tell you you need their super duper HD tier. You hook it all up and end up looking at the picture and say this thing is no better, Whats going on? Disgusted you conform and say it is what it is, or say to yourself I should have stuck with my old TV set. Why does this typical scenario go on? Why can’t I get the picture I was promised by the salesman in the store? First off when you went to the store they probably had an in house promo reel playing showing you breathtaking scenes with clarity and detail. Sure it looked good because that promo was done without massively compressing the picture quality. You bring it home and you hook the HDTV up in the real world with the poor quality signal 99% of the providers provide. Those 99% take the original high quality signal and massively compress (shrink the picture) to fit in the bandwidth they have available on their system. Once they are done with massively compressing it it gets expanded (with detail information lost in the processing) to the large screen size on your end. You then end up with the real world POOR PRODUCT that you pay $100.00 or more a month for. Wouldn’t you rather see that same breathtaking picture you shelled out your hard earned money for in the store on your favorite show or sporting event in your home? We’ll now there is a way and its only provided by ONE TV PROVIDER, Rainier Satellite. At Rainier we use the original Master first generation signal and send it to you directly without altering it at all to your backyard C band Satellite dish system. The end result is breathtaking sharpness, clarity and deep non washed out color. Sporting events look like you at the event . Fast acting sports does not fuzzy up or block (tile) out. Your favorite program is sharp and defined. You finally get the quality you paid for out of that new HDTV. Get more information here on how it all works to get that breathtaking picture you paid for and deserve. Posted on November 3, 2015 November 3, 2015 Author rainiergroupCategories Rainier NewsLeave a comment on Do most know what HD should look like? 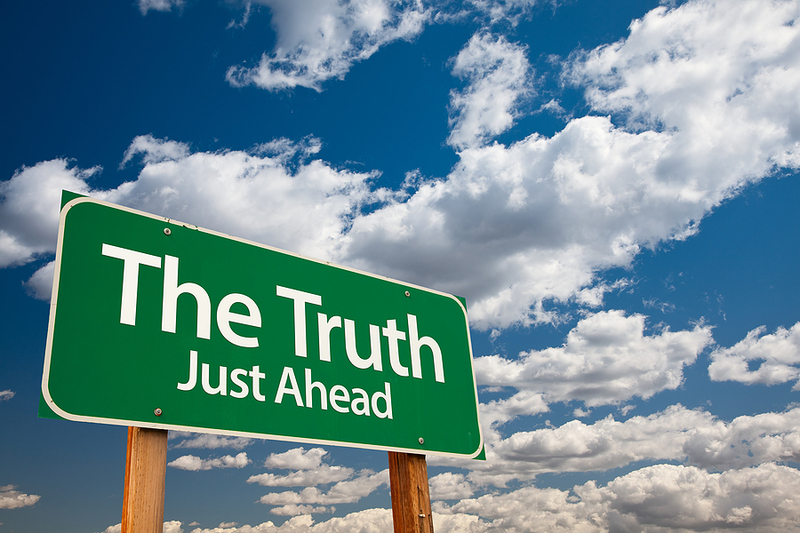 Uncovering the big lie!